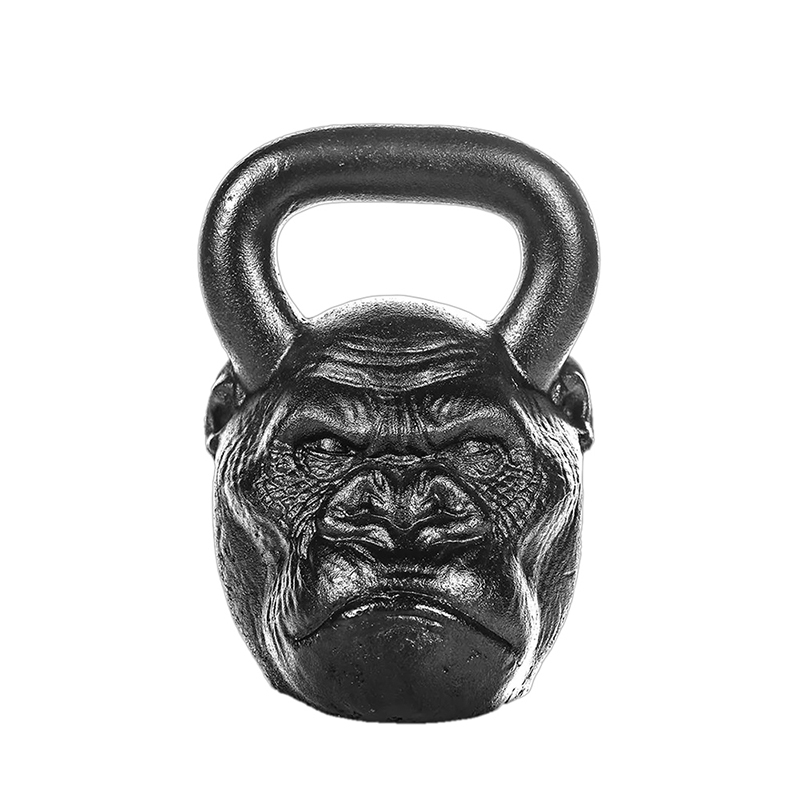 Our Cast Iron Chimp Primal Kettlebell is made of one single piece of cast iron. Chimp stands for power, authority and strength. Chimp Primal Cast Iron Kettlebell have a wide range of weights available. Beginners can start from lighter weights, perfect for cardio functions buildup. Professionals can choose heavier ones for competition training purposes. Handles and bells are coated with powder, and the handles are neither too smooth to grip, nor too thick to hold. Great comfortability during use. Custom Shape Kettlebell base is flatten by machines, convenient to store. 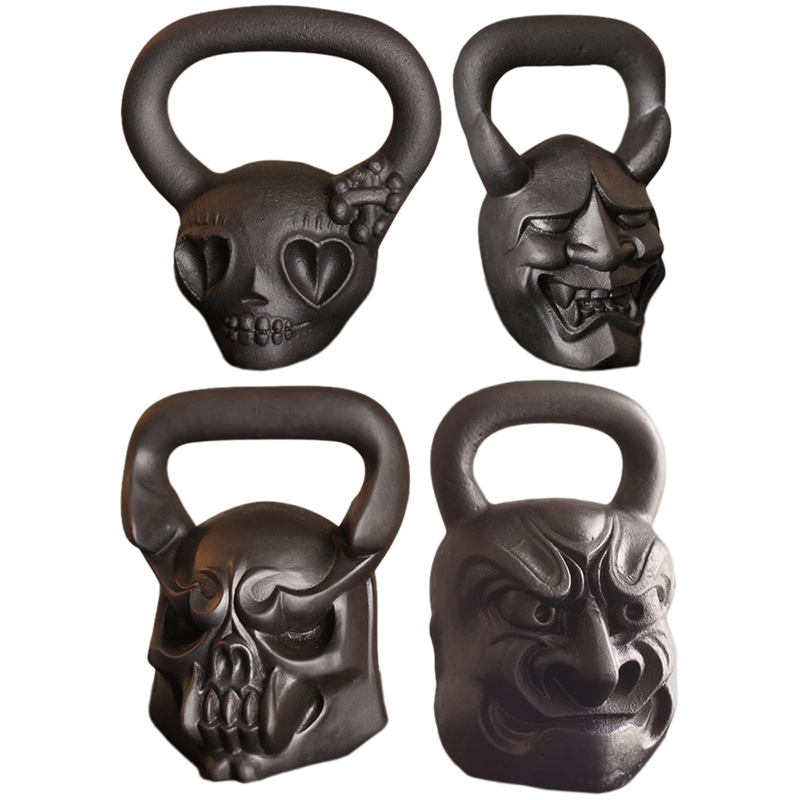 Looking for ideal Gorilla Primal Kettlebell Manufacturer & supplier ? We have a wide selection at great prices to help you get creative. All the Animal Primal Kettlebell are quality guaranteed. We are China Origin Factory of Gorilla Head Kettlebell. If you have any question, please feel free to contact us.